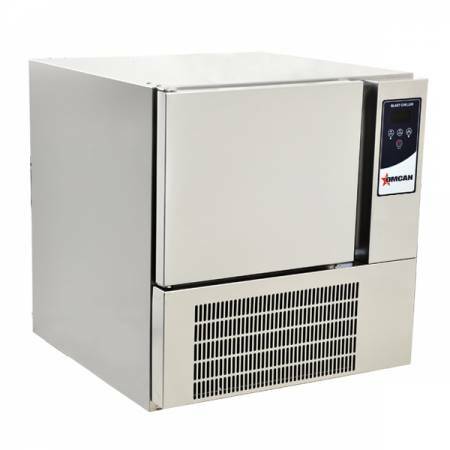 When time is of the essence, you need reliable units that will assist you in achieving desired temperatures for your foods. 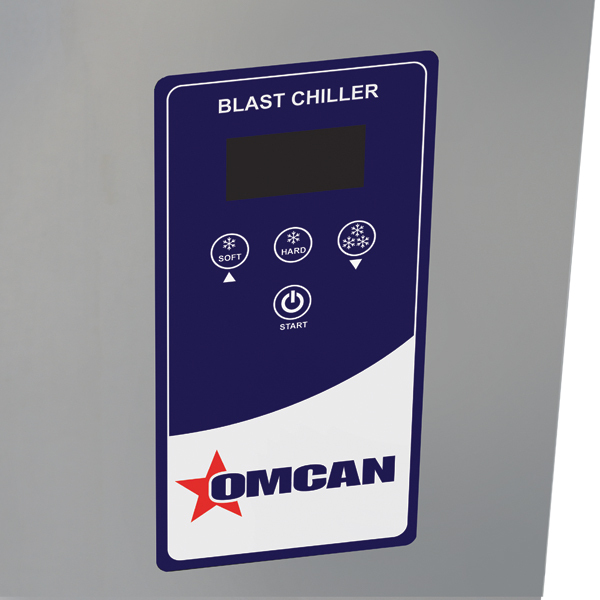 To cool foods and set them at the perfect temperature for storage, look no further than this Omcan blast chiller. This attractive unit is made of stainless steel with internal glossy finish. Its remarkable 14” x 21.7” x 11” interior dimensions make this a spacious unit to fit several foods at once. Chose from its convenient cycle options; freezing, hard cycle and manual cycle. 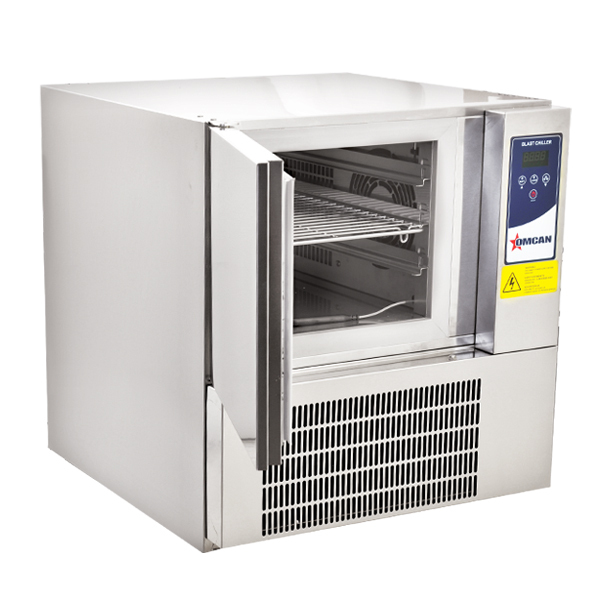 This unit also comes with an included electric defrosting system. 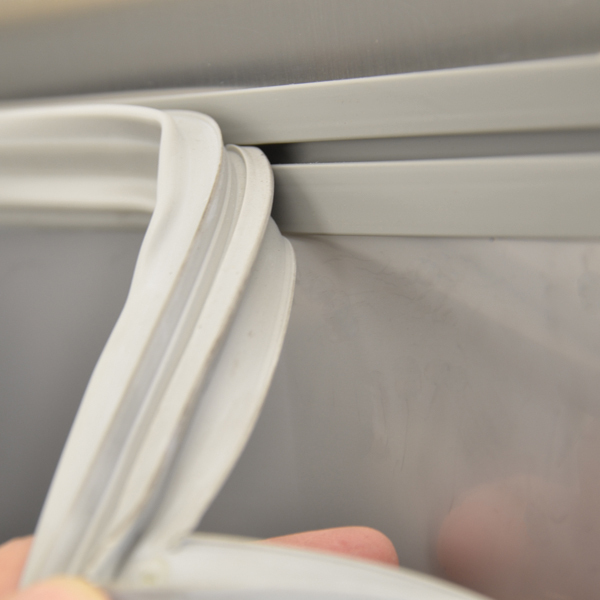 Its 60-mm high density polyurethane foam insulation insures that the cooling of the cycle stays inside the unit and doesn’t seep out. The BC-IT-0103 is designed with a digital control panel and core probe; customize the temperature to your liking with its 12 kg/ + 3°C, 8 kg/ -18 °C cooling capacity. Add an optional germicide lamp or reverse door to gain better even better results. 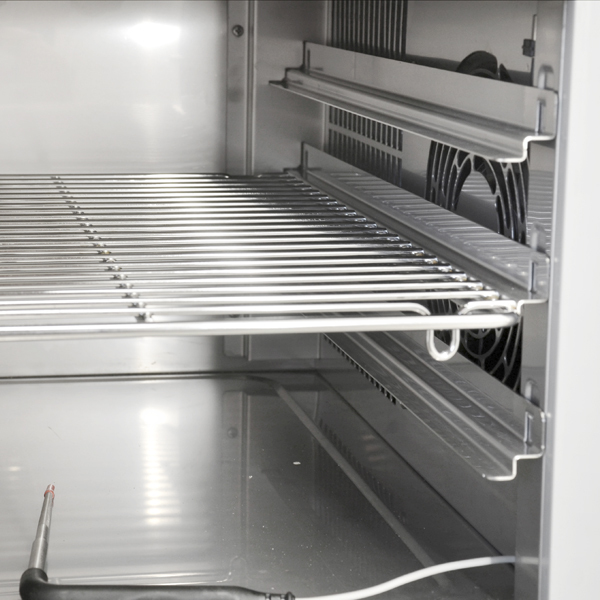 Eliminate the possibility of harmful bacteria and increase the shelf life of all your foods; take complete control over how your food is served and stored. GROSS WEIGHT: 75 kg/ 165.35 lbs. What is the distance between each tray?